Presented below are excerpts from a few of our fitness books. We hope you will find them useful. From Getting Stronger, by Bill Pearl. 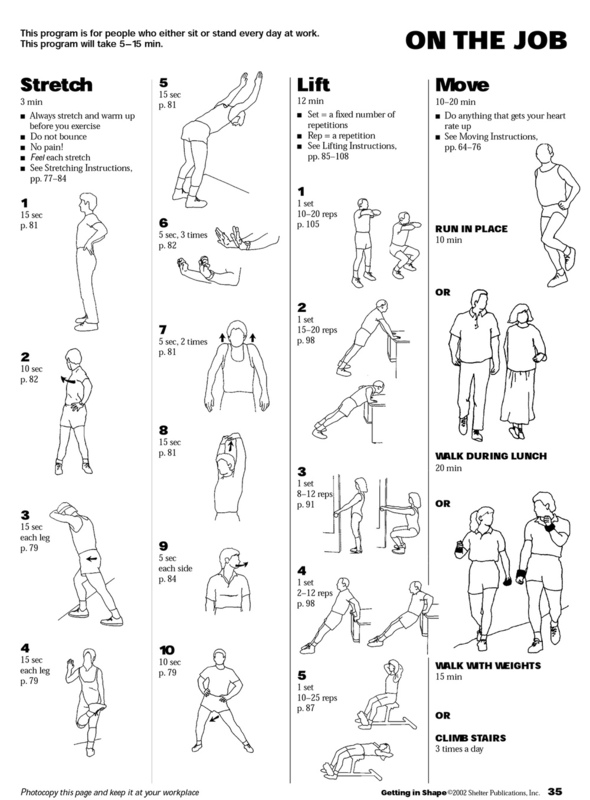 Here is page 34 from Getting Back in Shape, a unique workout book for anyone who wants to get fit, written by international stretching authority Bob Anderson, bodybuilding legend Bill Pearl, exercise physiologist Ed Burke, and Olympic runner Jeff Galloway. 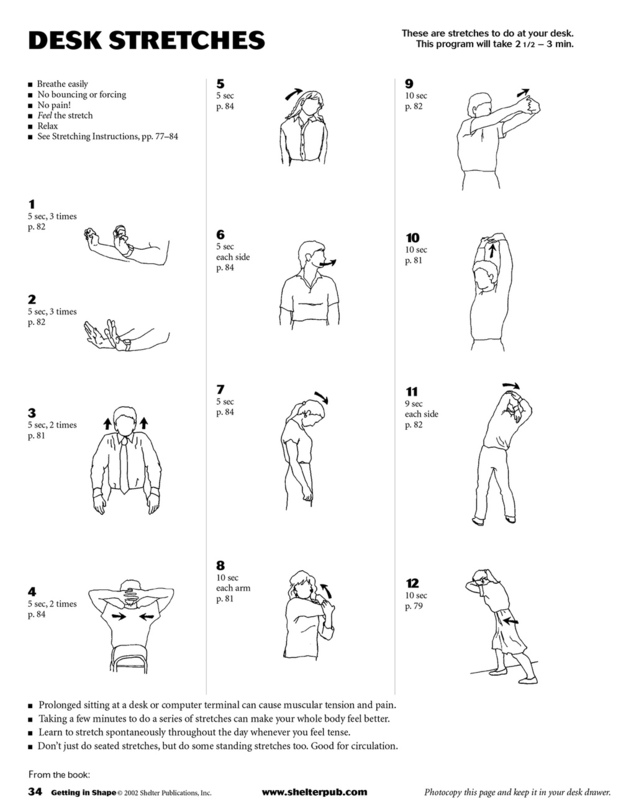 Here's page 35 from our fitness book, Getting Back in Shape by Bob Anderson (Stretching), Bill Pearl (Getting Stronger), Ed Burke, and Jeff Galloway (Galloway's Book on Running).